The Capital Crescent Trail is a well known part of the Bethesda landscape. Once the Georgetown Branch of the Baltimore and Ohio Railroad, the abandoned right-of-way is popular with walkers and cyclists around Bethesda and the wider DC metro area. 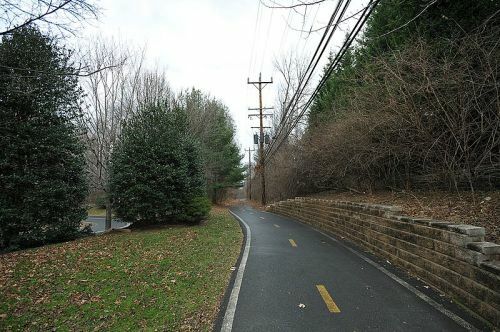 But less well known is the North Bethesda Trail (above), a 2.8 mile long route connecting Bethesda to the city of Rockville. Also known as the Bethesda Trolley Trail, the name is a nod to its original use by streetcars of the Tennallytown and Rockville Railroad. As an extension of the Georgetown & Tennallytown (Tenleytown) Railroad, the line’s streetcars catered to the transport needs of local residents for almost half a century. Services began in 1890 until the introduction of buses in 1935. Upon leaving Georgetown, streetcars headed north along Wisoncin Avenue to Tenleytown. 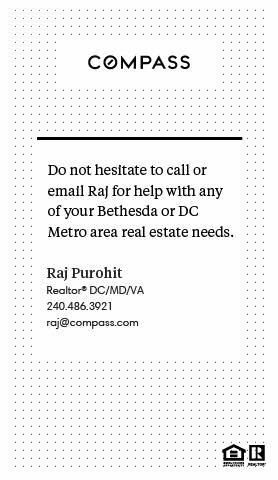 From there they would pass through the neighborhoods of Somerset, Bethesda, Alta Vista, Bethesda Park, Montrose, Halpine, Fairgrounds and finally terminate in Rockville. More recently, a series of improvements have been made to the historic trail to make it more cycle friendly while celebrating its important place in our local history. Since 2003, new bridges have been constructed over I-270 and I-495, with further upgrades planned. 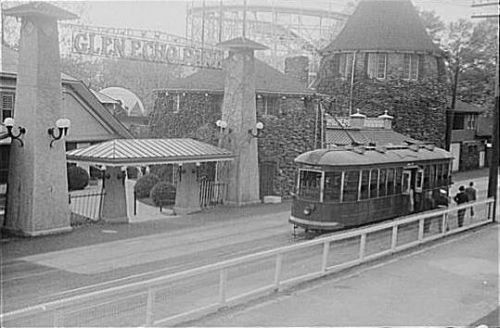 An original streetcar similar to those that once ran along this route can be seen today outside the main entrance to Glen Echo Park. The image below shows how these characteristic old contraptions would have looked a century or so ago.